My body and mind feels the weighty effects of wrestling with the God of the Universe. Are you who You say You are? Do You really long for my good? Bless me, God. I'm not the first to do it. Jacob-- father to the 12 nations of Israel -- was a wrestler. Just a baby in the womb, and he was already wrestling with his brother. Years later, he wrestles with his Father. "I will not let you go until you bless me!" he demands of his God. I think these thoughts while I drive the long journey home across the state from another specialist visit. My mind screams that this is not normal, and my heart begins to wrestle. Jacob's words pour from my lips: "Bless me, God. I will not let You go until You bless me." Why is He holding out? I sit. I drive. I wait for His answer. I hear it in the silence. 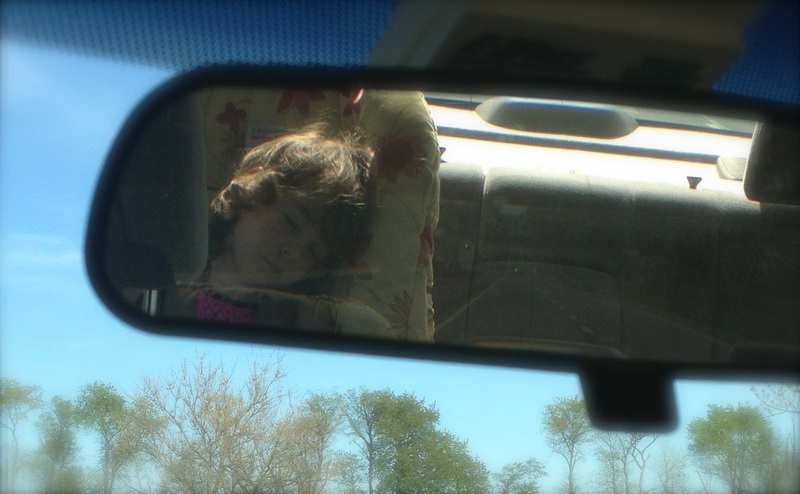 I glance in my rearview mirror to see my daughter fast asleep. Her tiny finger twirls her soft curls, her eyelids flutter, her breathing soft and rhthymic. My body relaxes and I smile. I already have blessed you. The words hit me hard -- how did I miss this? Have I been so busy demanding more blessing that I failed to notice the one asleep an arms-length away? But isn't this always the way it is? We always see the blessings as we stare into the rearview mirror -- when we look behind us at circumstances changed and persons gone. Stare behind you long enough and you'll see the blessing of even your darkest of days. But in the moment? God, bless me more. Change this. Do that. I will not let you go. And I've forgotten what I've already been given. A small child asleep on the long journey home. A quiet ride with peace, silence, time to reflect. A God that knows my needs and has always met them in His timing. A God from whom all blessings flow. He does not change like shifting shadows. The God who promised blessing to Jacob is the God who blesses me now. These words shout blessing. Hope. Promise. They shout the character of a faithful God who reigns down blessings on His children -- He always has, and He will continue, because He is changeless. Wrestle. Plead with the God of the Universe. Ask for blessing. He is giver of every good and perfect gift. Approach boldly. But don't wait for the rearview mirror. Look around you. Our steadfast, changeless God has already blessed you. Thanks for these helpful words Megan! 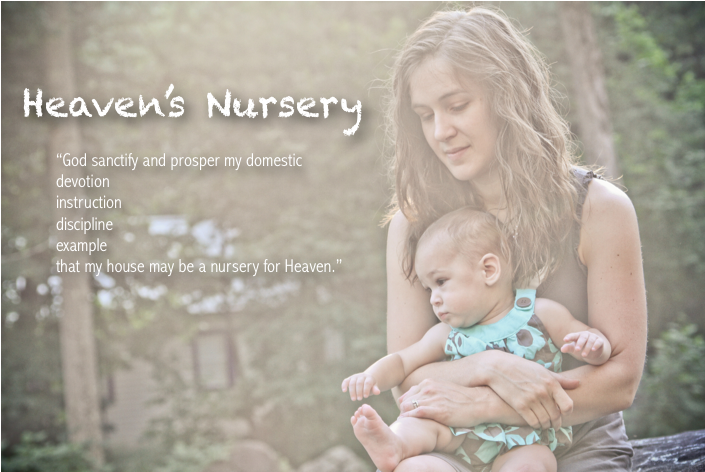 I continue to pray for Joanna's growth and development, and for your trust in the Lord to deepen as you wait on Him. He's using you mightily in her life and Dave's to display His wonderful character! !